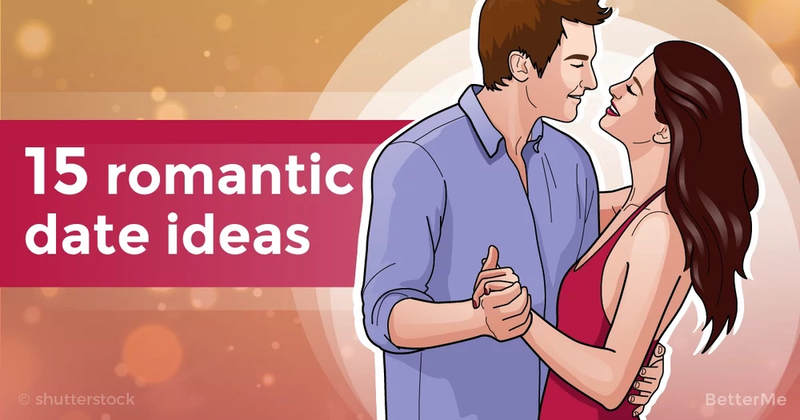 Are you looking for romantic and memorable ideas for a date? We can help you organize a perfect date to have an amazing experience. A date is something that two people do to get to know each other and spend unforgettable time together. 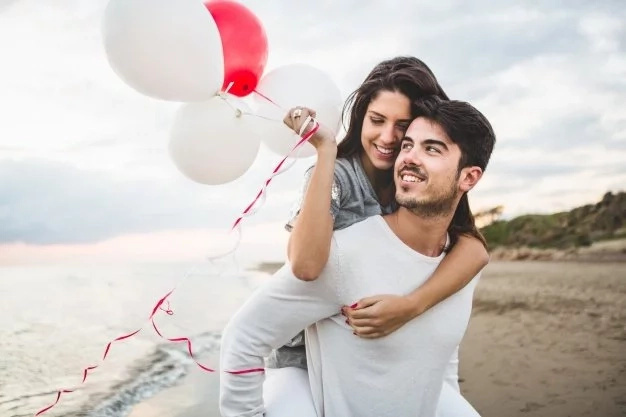 These cute moments become memories later, which then become one more reason to smile and share a few romantic stories. 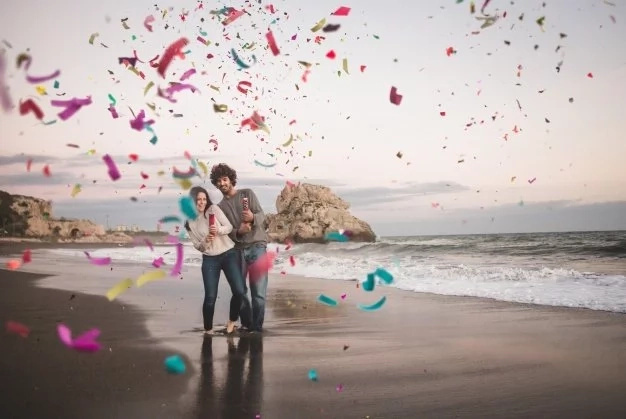 Whether you want to celebrate your Engagement, one-year anniversary, Valentine's Day or you’re simply in the mood to go on a date, then you may choose from these wonderful date ideas. 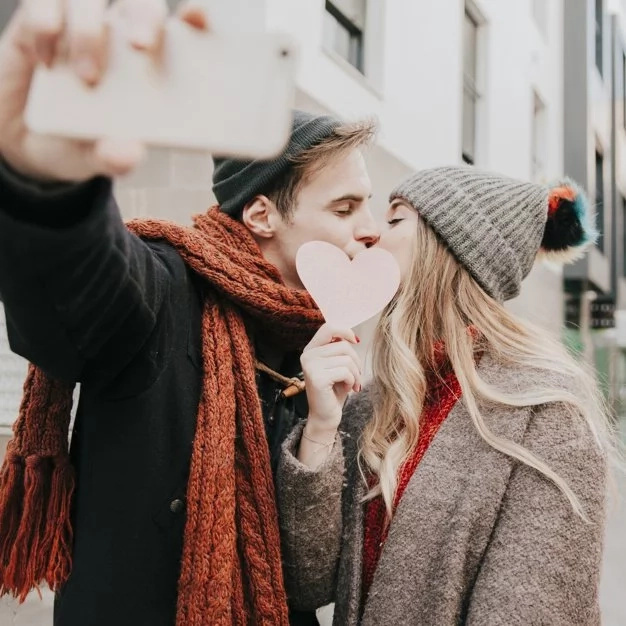 We would like to show you fifteen really cool date ideas that you and your partner will definitely like! Scroll down to read them right now. Picnics are always a romantic and funny idea for a date. Get away from the stress and noise of the city, and come and spend some time together at the picnic. A coffee date is a wonderful choice for the first meeting. It’s really cheap and you have the opportunity to get to know each other. Do you like walking? 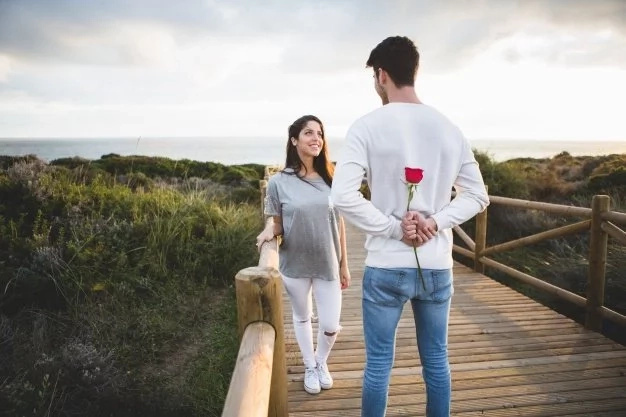 If your answer is yes, you can go for a walk with your dating partner. It can be so nice to explore your city like tourists and talk about everything. A party date is a simple way to spend some time together. You can flirt, drink some alcohol, dance and have fun together! What do you think about going to the park on a pleasant, sunny day? You can lie in the grass, eat ice-cream and share some unforgettable moments with your partner. That’s a really romantic idea. Holding hands, kissing, listening to the sea breeze and building a deeper connection. Nothing is better than that. Is your partner an animal lover? It's time to visit the zoo together to explore something new and have an amazing experience together. Do you think it’s boring? Believe us, it’s not. Exploring museums is the best way to meet the person for the first time and get to know him. Sounds weird, doesn’t it? But if you and your partner love cooking, it can be an idea for the perfect date. Bowling is an interesting and funny way to hang out together. Street fairs are wonderful places to spend your date, as you are able to walk, explore new things and fall in love with each other. Are you an adventure seeker? It's time to choose a haunted house to make your date great. It can be surprisingly romantic, memorable and unique. Visiting a dance class can help you build a deeper connection and spend wonderful time together. 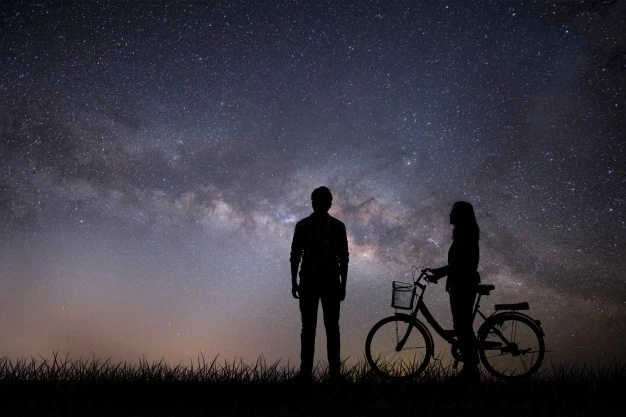 Thinking of going cycling as a first date activity? You should try it, as it's really romantic, fun and unusual. It's a good chance to share wonderful moments with each other. What do you think about a piece of blueberry pie or pancakes with maple syrup? It's the best way to spend amazing time together and relax.